September is traditionally a busy month for all fashionistas. 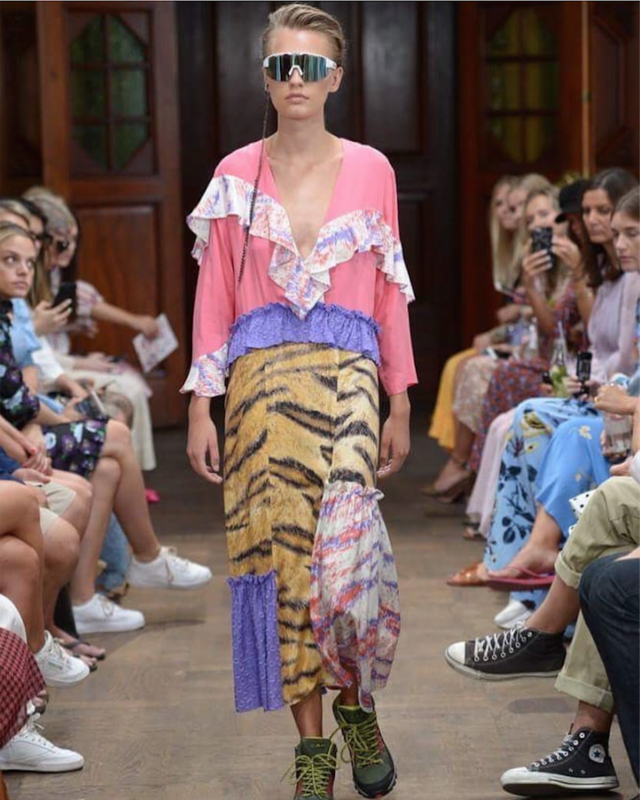 But even if you are far from fashion we want to share with you why Fashion Week must be one of the significant event in your trends research schedule. Fashion is a reflection of our times and of the prevailing ideas in our society. Fashion concepts spread across a wide range of products via fashion components such as apparel, accessories, furnishings, architecture, interior, automobiles, and electronics. WHY TO STUDY FASHION WEEK SHOWS? Based on the study of McKinsey the global fashion sales in 2018 could reach 2,500 billion dollars or about 2,100 billion euros. Fashion Week as one of sales channel in fashion industry serves a good source for trends. We are talking not only about silhouettes, colors and textures which are important for fashion retailers, buyers, stylists and fashion bloggers, but about an eminent layer of culture and changes in society, about what feels important or relevant in today’s world, bigger things that have the power to influence our collective consciousness as people and consumers. 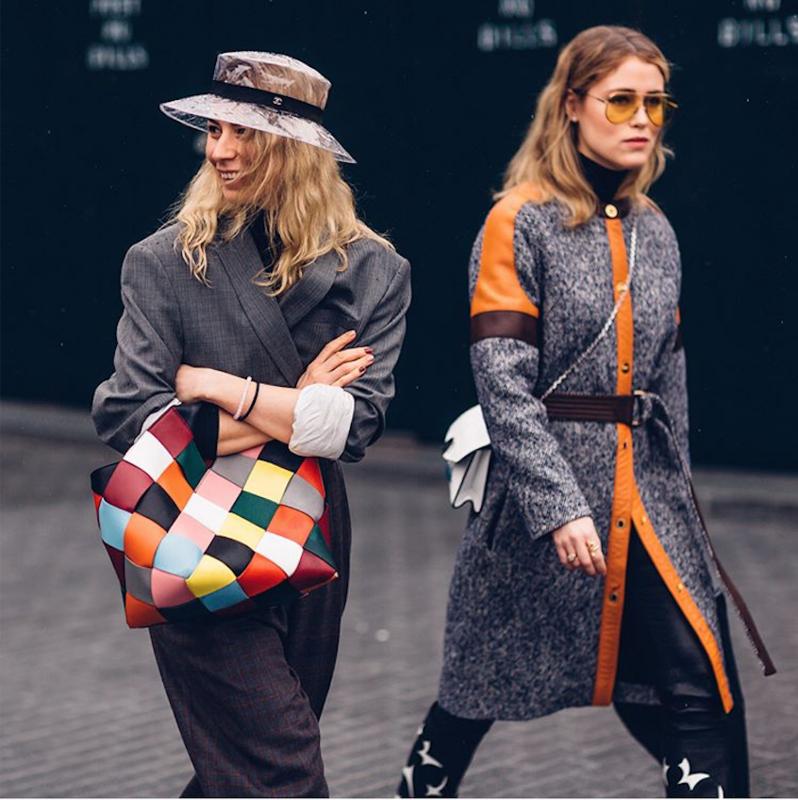 Fashion Week research could help you in any industry to study current social moods and future trends which could influence your business in short and long term perspective. But of course you need enough patience and effective tools to analyze it. We will help you in this journey and will share some our findings with you during September/October. Trends from around the world show fashion through a different set of eyes and enable fashion lovers to bring something new into their world. Fashion trends from these sources have the opportunity to make a huge splash and impact many industries worldwide. During the last ages the whole industry has changed, from the way people show, to the timeline of seasons, to the way people buy. Here are 5 trends which showed significant changes not only in fashion business, but in society as a whole. 1. 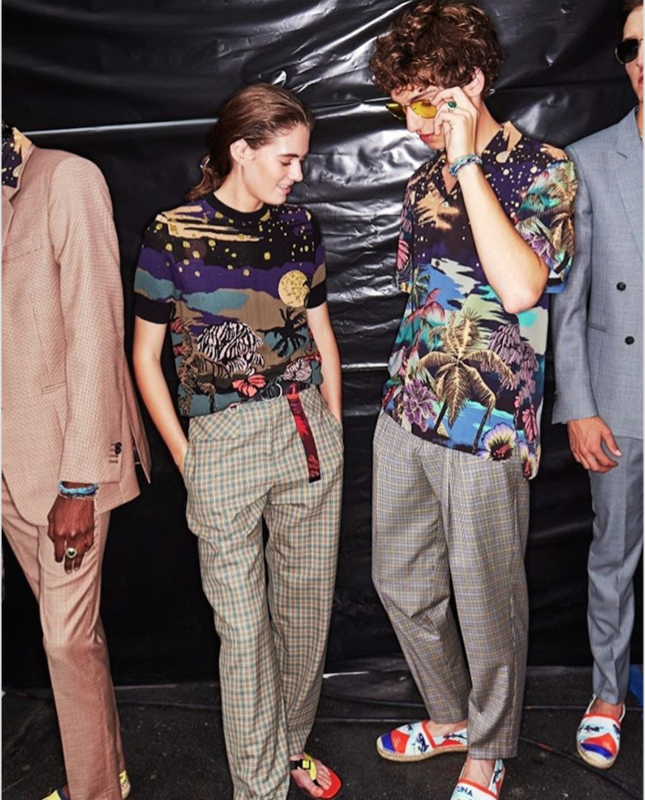 Designers combined women’s and men’s shows in a one. This is a result not only of cost and clothes unification, but a reflection of changes in men’s self-identification in modern society. When we can observe changes in family role models (eg., two fathers raised children together or career oriented mother and household oriented father) and men’s attitudes to personal well-being. 2. Fashion is first and foremost a business. The pressure here is not to create but to sell. As fashion shows is now overcrowded with fashion editors, bloggers, photographers, more direct customers of shows dream about personal approach to them. Most of them prefer intimate settings where a designer can walk through the inspirations and talk about the customer. Some loose of exclusivity lead to a personalization trend. 3. Inclusivity is the new exclusivity. With Instagram, the velvet ropes have completely come down. Now, with Instagram, it’s an opportunity for even richer storytelling. 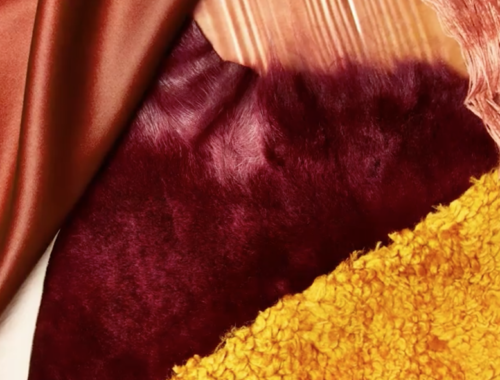 Fashion is a show-and-tell industry—so, it’s all about the detail shots of fabric and the seams within an Instagram Carousel or a long-form caption that tells the behind-the-scenes story of a particular motif. 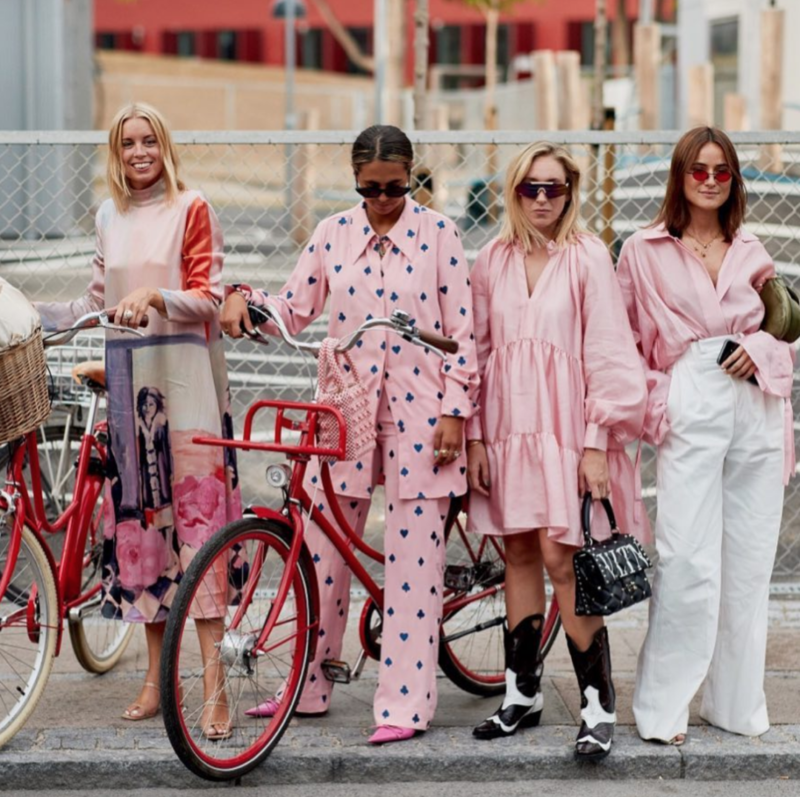 Instagram has pulled back the curtain for millions of fashion fans out there and allows them to feel like they’re front row at FW. 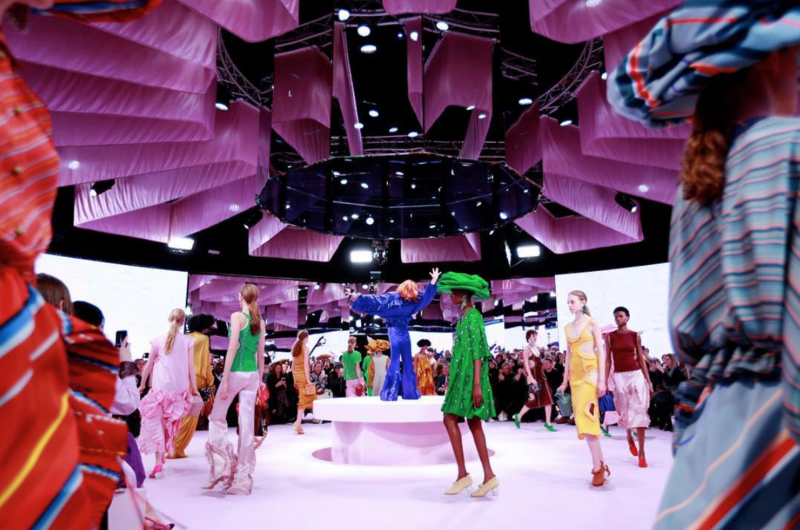 The show used to be utilitarian event for industry insiders, but the advent of social media and new technologies has turned what was once a necessity for the industry into a form of entertainment accessible to everyone. 4. Fashion center is in a process of moving from New York, Paris, Milan and London to the new fashion capitals like Copenhagen, Seoul and Rio de Janeiro. The format of a thousand people going for a very long time to four cities, if not more, all at the same time, is coming to an end. Now all fashion shows don’t necessarily need to happen in the same place at the same time for the same people, and for all the press like it always done. This is a time where communication is so easy with social media that it allows for new formats, it allows for new places, it allows for new times, and it allows for new everything. That’s also why designers and brands feel that they are freer now to move away from New York to Paris, and vice versa. 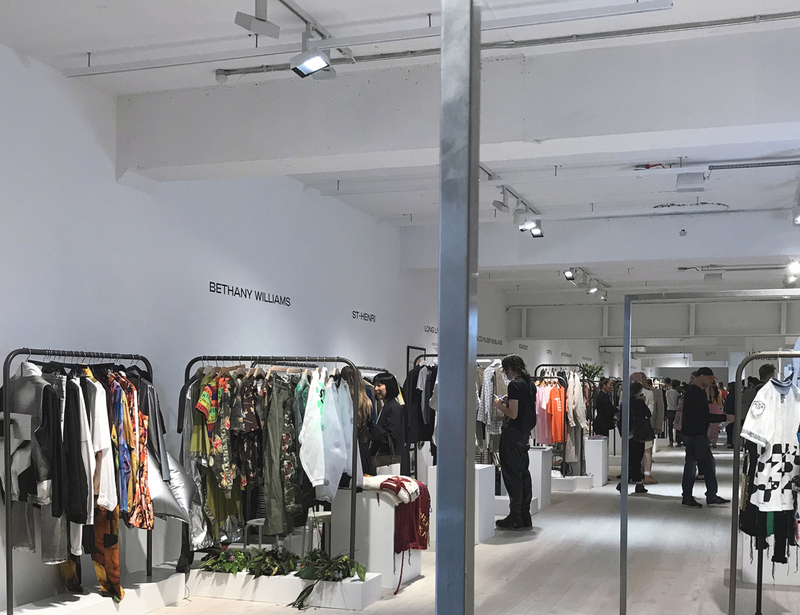 New fashion capitals become a premier incubator for emerging talent, a place where the next design stars are nurtured and established. 5. Street style had already become a trade unto itself. It’s a great time of personal brands. Fashion Week is an informative contemporary cultural artifact. It unites vision of different nations, cultures, markets and creative thinkers. Lots of useful information can be grabbed from podium.